Bulkhead Material For Waterfront Properties: Things To Know! If you have invested in a waterfront property, there are a few aspects that you need to be aware of. Firstly, waterfront properties must be protected from the immediate concern – soil erosion, and additionally, if the location is close to the ocean, there is a concern related to rising tides. The obvious solution is to create a barrier between the water source and land, for which you need to use bulkhead material. From vinyl bulkhead material to wood, there are many choices, and in this post, we are discussing some of the aspects that homeowners need to know. Should I invest in bulkhead material? Absolutely. Yes, there is an initial investment for the material and installation, but if you consider the long-term advantages, bulkhead material is worth every penny spent. Fixing the damage caused by erosion will take a lot more money. Also, you don’t want to lose even an inch of your land that has been purchased with hard-earned money, because you are losing value, as well. Many property owners also use bulkhead material for marking their property and outlining the entire area, which can prevent disputes with neighbors. There are varied types of bulkhead materials to choose from. Wood has always been a traditional choice for barriers, but you can opt for vinyl, steel or a mix of many, depending on the needs and desires of your project. 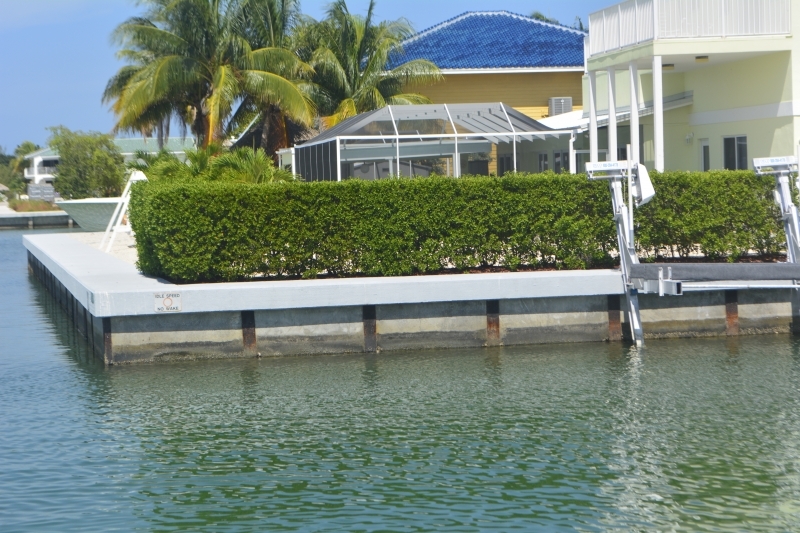 Compared to seawalls, bulkhead materials look a lot more attractive and offer adequate freedom for architectural designs. It is possible to get a bulkhead finish that fits the exterior looks and works well for the property’s aesthetic value. Is vinyl better than wood as a bulkhead material? One of the biggest advantages of vinyl is its ability to resist buckling, and secondly, it doesn’t corrode. Installation is much easier, and you don’t have to bother about concerns like insects, which can impact other bulkhead materials like wood. It may work better than steel in some cases, but the problem with steel bulkhead material is maintenance. It can hold off corrosion for sure, but installation can be a bummer and you may have to opt for a material that has a heavy coating. You will need bulkhead materials for your water property, and the sooner you choose to create a barrier, the lesser amount of soil you will lose. Check online now for suppliers of bulkhead materials. How To Maintain The Sewerage System Of Your Property? Can a Broker Assist Me To Having a Short Purchase? © 2019 - 2p Property Consult. All Rights Reserved.